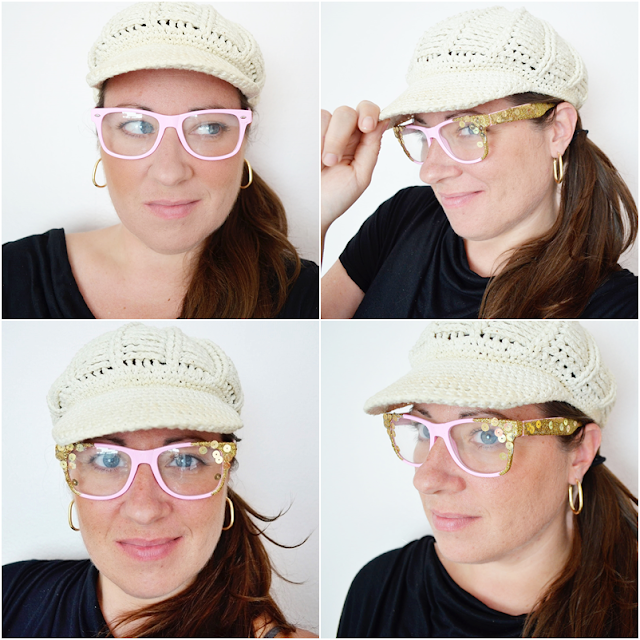 I am declaring that the whole wide world needs clear, pink glasses with gold, sparkly bling on them. Because pink and gold sparkly things are just plain happy and everyone needs to be happy. I specifically made these as a New Year's Eve must have outfit accessory. I adore all the embellished sunglasses I have seen out there but I love the idea of wearing a pair of embellished glasses at night and these would be perfect for a NYE celebration! Golden confetti and some glitter? I'm all in. So are any of you like DOWN TO THE WIRE on getting all your Christmas stuff done? Whew...I still have loads to do. But I wanted to take a quick sec to pop in and show you some fun packaging ideas for the holidays and even for the everyday. 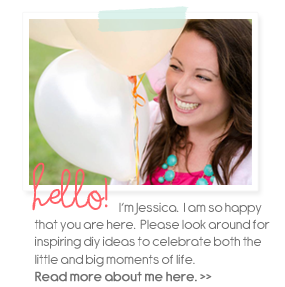 I shared some of these over at According to Kelly a few weeks back but wanted to give you a peek here too. Some of these are archived from a few years back but the one above is new. :) Those pom poms will also be goodies that will be available in my shop if I ever get it open. I am big time crushing on the Felt and Yarn for the colorful packaging above. I will pretty much pom pom anything so putting a bunch of jumbo ones on a box and throwing some washi tape on there for a little something extra (and perfect for a sweet, merry message) was a must. 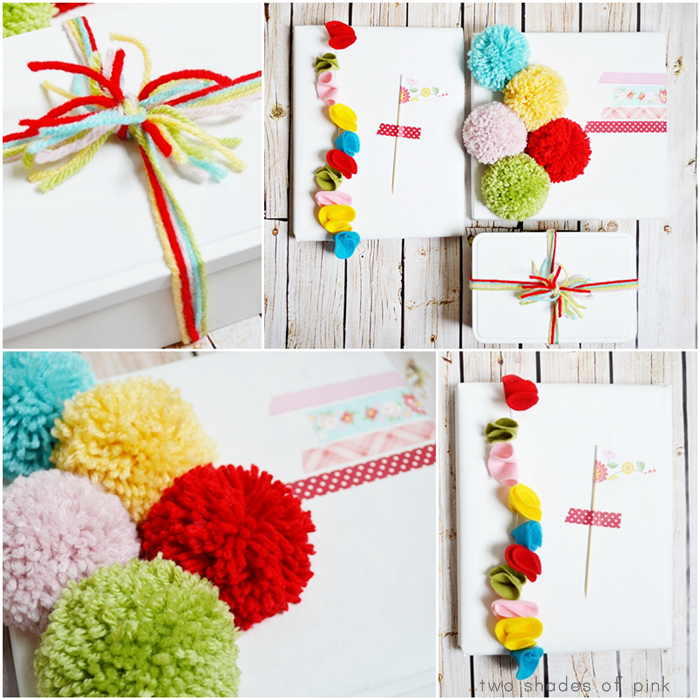 :) I had such fun making these colorful and cozy packages using simple techniques like tying off a box with yarn and making a felt flower garland with a little flag taped on with washi tape.